Spa Semara is dedicated to the essential experiences of health, nourishment of the entire person and the pleasures of body and spirit. 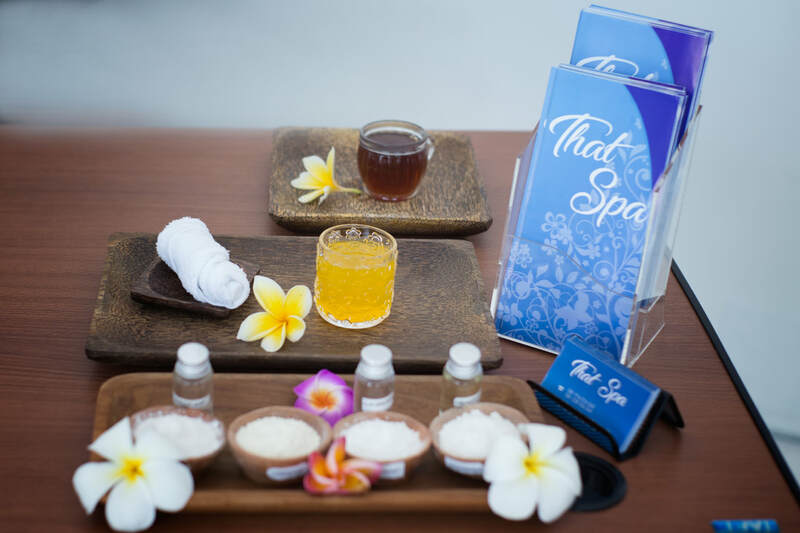 Our specially prepared flower water and oils are made from the scents and essences of Bali. Island of magic health "Sacred Water" and traditional beauty. 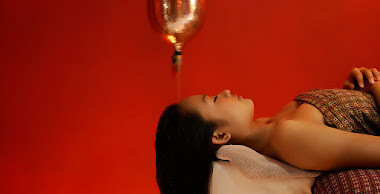 Spa Semara is the source for refreshing & rejuvenating bodywork that will sooth you from head to soul. 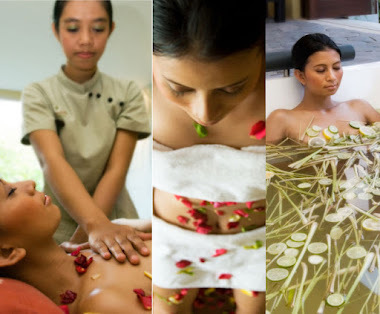 Here offers rejuvenating full body and facial treatments, foot massages, manicure & pedicure. Pure volcanic mud baths followed by one hour therapeutic full body massages, traditional Indonesian floral baths perfumed with essential oils. Sauna, steam bath, exotic whirlpool and fresh water swimming pool.